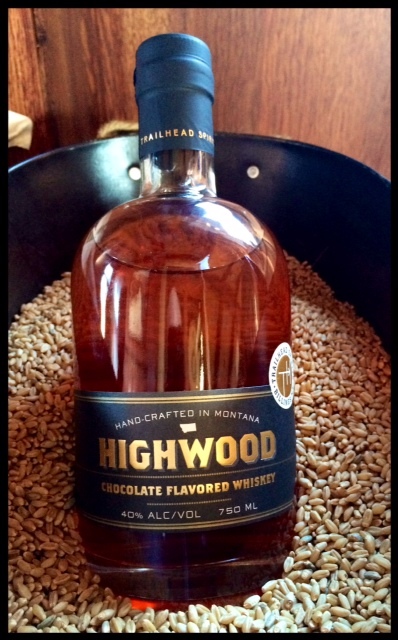 An innovative whiskey made from Montana wheat and specialty malts flavored with dark roasted cocoa nibs and vanilla beans. It opens with a sweetness followed by notes of caramel and toffee finishing with a mesmerizing cocoa finish that will have your taste buds craving another splash. 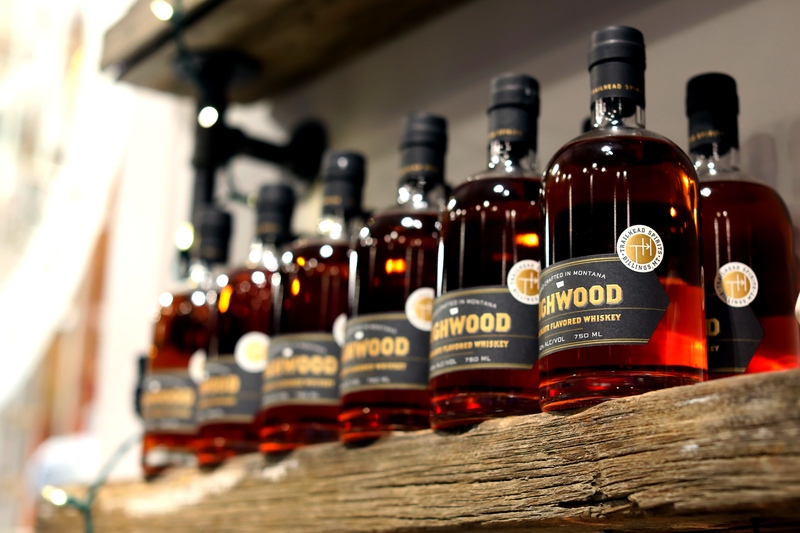 Whiskey enthusiasts will enjoy this revolutionary new spirit that defines otherness.